The region’s peak environmental advocacy group continues to call for an urgent rethink of the location and scale of two major projects due to the combined impacts on an environmentally significant forest and the local community. 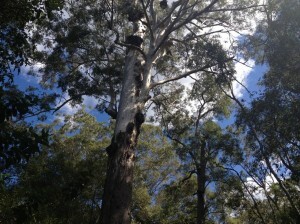 With the proposal for a 534ha off-road motorcycling facility and the current design for the Steve Irwin Way to Caloundra Road upgrade requiring the clearing of 24 hectares, the Sunshine Coast Environment Council (SCEC) says the inappropriate location and scale of these respective projects will have unacceptable impacts on high conservation values in the Mooloolah Logging Area and the adjacent bushland known as the ‘Steve Irwin Way Forest’. “Both these proposals have some merit including safety, recreation opportunities and a possible reduction of riding in protected areas. However, the location and scale of these projects as currently proposed, represent significant impact on biodiversity, the surrounding community and regional amenity” according to SCEC spokesperson, Narelle McCarthy. Apart from a draft set of state provisions yet to be released for comment, the site for the off-road motorsports facility has been earmarked and progressed through a commercial-in-confidence tender process by the state government without any public consultation or access to project detail. “Why hasn’t the community been consulted on or seen any feasibility studies, alternative site assessments, environmental and noise reports or a cost benefit analysis, particularly when using taxpayer funds?” queried Ms McCarthy. This northern section of the Beerwah State Forest, which includes the Mooloolah Logging Area, forms part of a significant bioregional corridor containing important native vegetation communities. It has lowland sub-tropical rainforest, wetlands and habitat for state and federally listed species such as koalas and wallum sedge frogs. 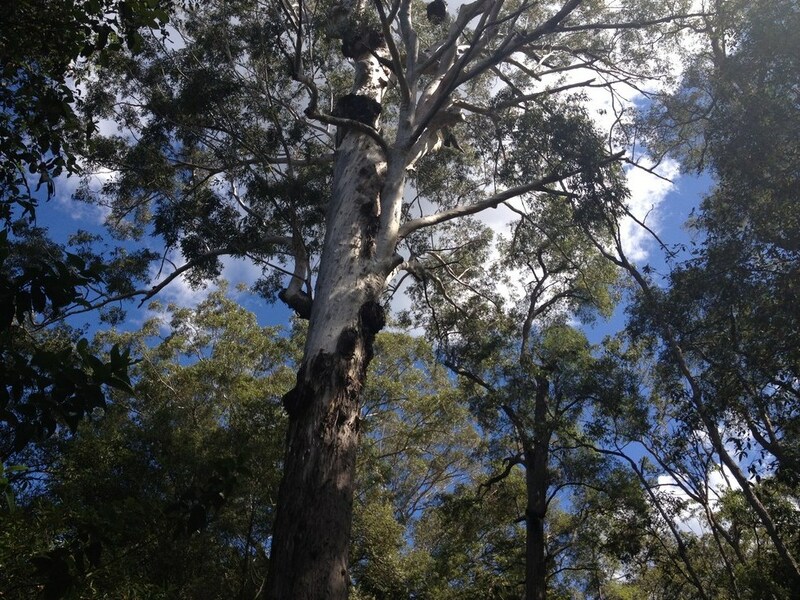 Reinforcing the case for protecting this forest, reports produced by Queensland Parks and Wildlife as recently as 2012 describe the significant conservation values of the Mooloolah Logging Area. These assessments conclude the site has ‘extremely high conservation values’ and notes the estate was recognised for its conservation values and was in the process of conversion to conservation reserve under the SEQ Regional Forestry Agreement (SEQRFA). This robustly negotiated agreement was arbitrarily abandoned by the Newman government soon after taking office. “We are concerned that any further fragmentation and loss of biodiversity will irreversibly alter the character and environment of the region”. “Discussions with local state members Steve Dickson and Andrew Powell have unfortunately not addressed concerns nor given any confidence in the approach taken to date. We will continue to advocate for a better outcome than what is currently being proposed, particularly given the portfolios of Ministers Dickson and Powell including National Parks and Environment” Ms McCarthy said.